We keep a wide selection of pre-owned air conditioners in stock, so you never have to go without nice, cool air in Orlando, FL. 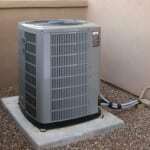 Pre-owned Air Conditioners in Orlando – If you live in Orlando, Florida, having a working air conditioner is an absolute necessity. Without one, you and your family members could be miserable all summer. However, when your system suddenly breaks down and you don’t have room in your budget to buy a new one, you might not know what to do. 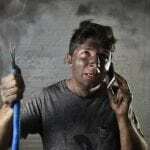 When this occurs, turn to us at AC Guys Cooling & Heating Services. 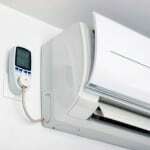 We keep a wide selection of pre-owned air conditioners in stock, so you never have to go without nice, cool air. We realize that when you start looking at pre-owned air conditioners, you may be hesitant to purchase one because you don’t want to waste your money on a system that will break down soon after it’s installed. When you work with us, you don’t have to worry. We offer a 1-year warranty on all of our pre-owned air conditioners to ensure your satisfaction. 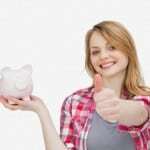 The best part is that once you pick out your new AC system, we can provide you with flexible financing options and can even take care of the installation process for you. 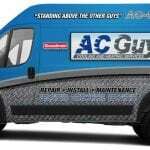 At AC Guys Cooling & Heating Services, we’re all about helping you get the best deal possible. If it’s time to replace the air conditioner in your home, let us introduce you to our selection of pre-owned air conditioners and help you pick out one that complements your home’s specific cooling needs. 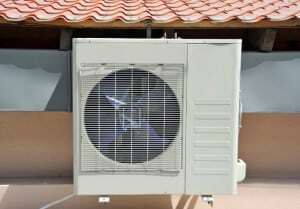 To find out more about our used systems, get in touch with us at AC Guys Cooling & Heating Services today.